The Union Minister of State (Independent Charge) Development of North Eastern Region (DoNER), MoS PMO, Personnel, Public Grievances & Pensions, Atomic Energy and Space, Dr Jitendra Singh stated here yesterday that in the last four and half years, the government led by Prime Minister Shri Narendra Modi has brought most of the public authorities under the purview of the RTI act, which is in keeping with the commitment to ensure maximum transparency in the working of these institutions. 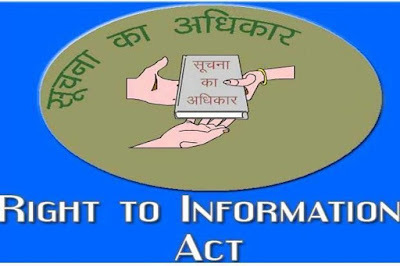 The Department of Personnel and Training(DOP&T), which is the nodal department for the Right to Information and Central Information Commission, has so far successfully covered nearly 2000 public authorities under the RTI Act, he said. Dr Jitendra Singh made these observations when the Chief Information Commissioner (CIC), Shri R.K. Mathur called on him yesterday. Lauding the achievements of the last over four years, Dr Jitendra Singh said, when the government came in, there were very few public authorities under the purview of RTI Act, but a fast - track process was initiated to make the RTI more effective and more inclusive. In the DOP&T, Dr Jitendra Singh said, we have tried to sincerely live up to Prime Minister Shri Narendra Modi’s commitment of maximum governance with minimum government, maximum transparency and maximum citizen-participation. 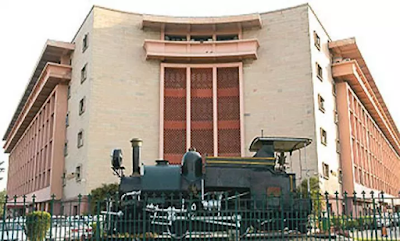 He said, there has also been a successful effort to compile inputs from the various RTIs received, in order to prepare research manuals for planning future strategies and improve upon the existing methodologies.